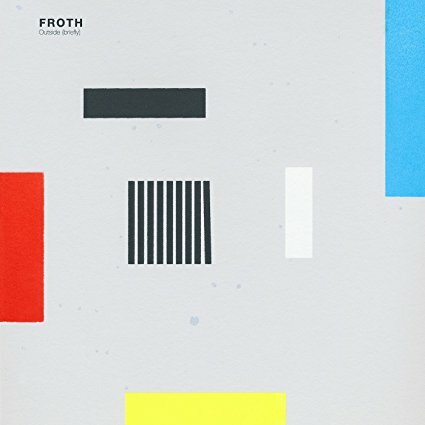 Los Angeles psych/krautrock four piece Froth are set to return with their third album Outside (briefly) on February 24th. The band debuted their new single "Contact" recently and now the video is available to stream. Grab your favorite space helmet and jamming the majestic grooves below. Pre-order Outside (briefly) from Amazon, or view other options here. Froth hit the road for a west coast tour in early 2017. View the itinerary below and catch up with Froth on their website or Facebook.